The Sidhil Bradshaw Elland grab handle fixes to the framework of the Bradshaw Bed and provides assistance to the user transferring from the bed. 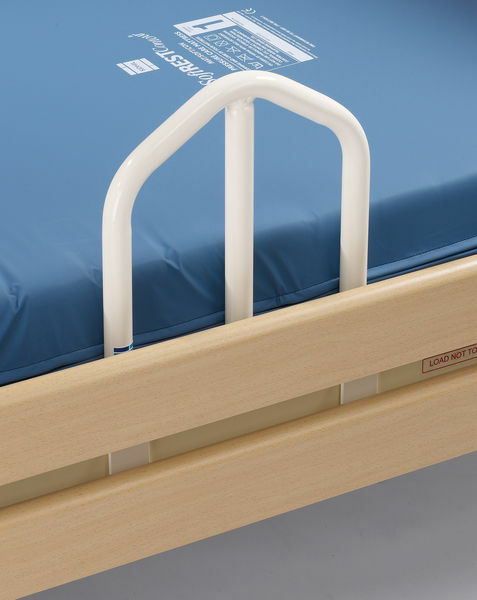 Designed specifically to attach to the framework of a Bradshaw bed fitted with wooden side rails, this unique grab handle, once fitted, fits within the bed so that is does not clash with the side rails and can be used when the side rail is up or down. The Elland Bradshaw Grab Handle will assist in the elevation of a user to a seated position and will also aid the transfer of a user to a wheelchair, commode or to a standing position. 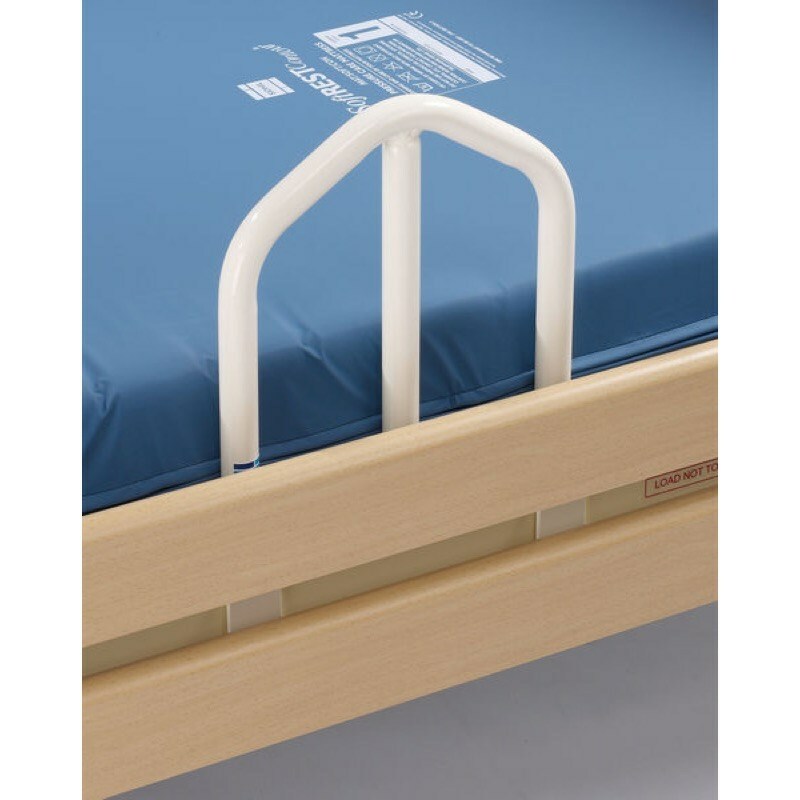 This easy to attach grab handle is fitted to the bed using simple ergonomically designed hand wheels, requiring no tools when fitting to the bed.